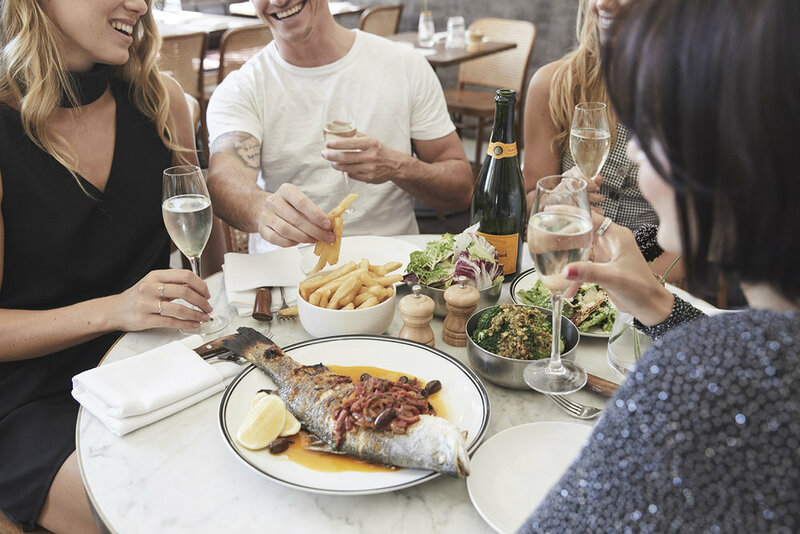 Local Paddington bar favourite Paddo Inn offers Double Dates - a special week night three-course shared dinner with a bottle of complimentary Veuve Clicquot champagne. Working with Entropico, I designed and art directed visuals including the event branding, marketing assets and styled imagery. Photography by Evo.